When it comes to online shopping sites, they can safely be called addictions (without invoking the moral police here :D) that we simply cannot do without! Why is this so? Well you’ve got to understand the very basic sentiment that these sites (well most of them) address, i.e. our basic need to be pampered, serenaded (with products/offers/any form of attention) and of course to be catered to. 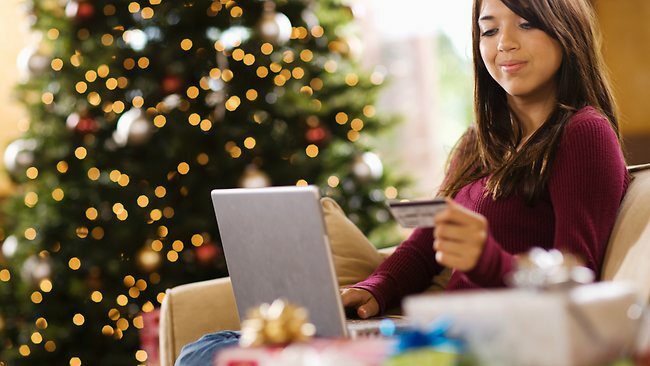 With the advent of online shopping sites, the customer is the king/queen and this trend is here to stay. Gone are the days of putting up with unavailability, time and energy constraints and poor customer service offline. When we talk of fashion for instance, online shopping has totally revolutionized the Indian market. The sheer allure of this lucrative market and the millions it addresses has even brought in established players like Raymond and Aditya Birla Group to test the waters. Many more established players are set to follow suit including Reliance. This is because the online consumer market is growing at a huge pace and fashion is the poster boy of online shopping. 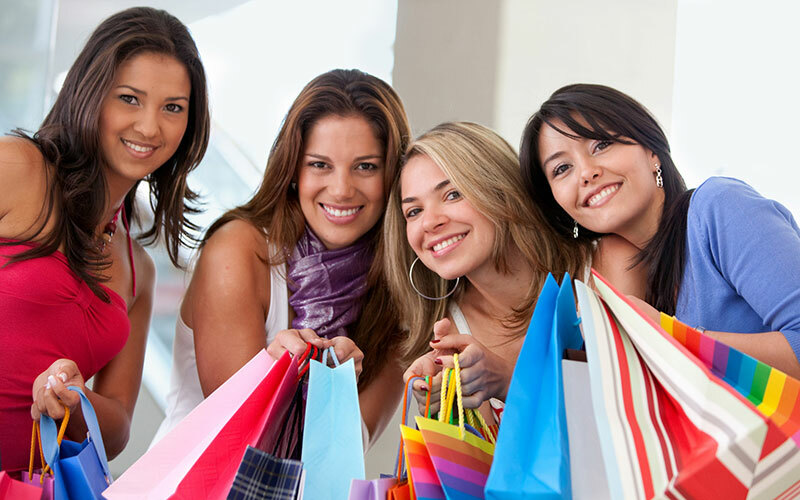 It is no coincidence or accident that online shopping sites are huge hits with women of almost all ages. This is because we women love shopping/window shopping irrespective of budgetary constraints. Browse online shopping sites anytime and anywhere and products can be snapped up as per one’s budget and preferences. Easy and hassle free delivery, a plethora of payment options and increasing availability in terms of types, categories, brands and trends make online fashion shopping the biggest hit of the new millennium. Who doesn’t love scrolling through online fashion portals amidst/after a hard day’s work? Who doesn’t love those sudden surprises/personal indulgences that can now be immaculately packed and delivered to our doorsteps with special offers, discounts and rewards in tow? We all do and thus the natural popularity of online shopping sites. However, there are several kinds of online shopping sites in the fashion space that you have to consider. An overwhelming majority of sites offer products from several leading brands and designers that are up for grabs at really attractive prices. There are some online shopping portals who curate the best products from other online shopping portals and help us get recommendations on what to pick and there are those sites which buck the trend completely and offer their own in-house collections based on global trends, creativity and a deep understanding of the customer. Take StalkBuyLove for instance. This portal is now one of the foremost players in the fashion e-tailing space and it has not depended on showcasing and retailing apparel and accessories from global brands and other established players to create its market niche. StalkBuyLove is an example of sheer ingenuity and creativity amongst online shopping sites that we could find. StalkBuyLove creates its own clothing and accessories exclusively for modern Indian women. Breaking barriers and cultural stereotypes, StalkBuyLove fuses street fashion and global influences for its footwear, nightwear, beachwear, office wear, party wear and other collections. From a wide range of tops to gorgeous dresses, tees, skirts, bottoms, blazers and winter wear to bags, footwear, play suits and trousers, there is a lot in store at StalkBuyLove. StalkBuyLove also plays a vital role when it comes to educating today’s Indian women about the mindboggling array of global fashion choices that they actually have on offer though most of us are too shy to actually sample the same elsewhere. StalkBuyLove’s fashion blog is an example of the benefits offered by online shopping sites not just from an availability, uniqueness and personalization perspective but also from the point of view of greater awareness, elevation of lifestyle and fashion aspirations and also creativity and greater innovation. Experimentation is something that few online shopping sites believe in but StalkBuyLove has successfully managed to steer clear of trends and create something lasting in the fashion space. This is the case for several other online shopping sites in other verticals like electronics and technology and even other consumer product segments. 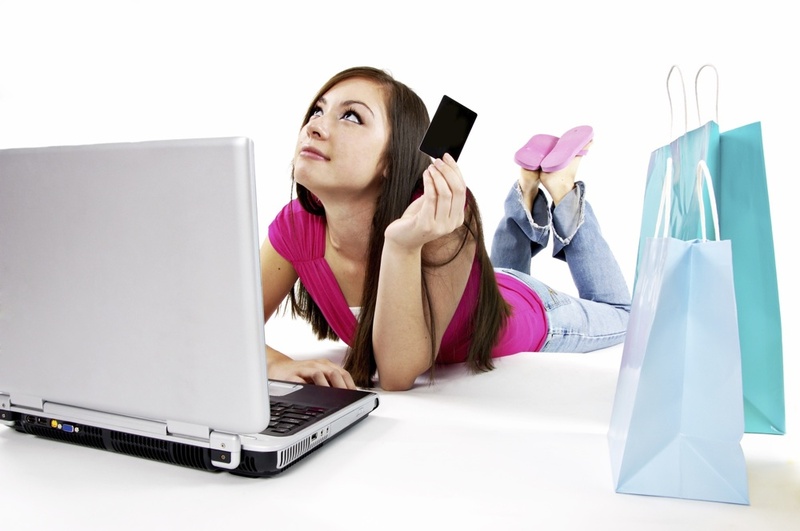 Online shopping sites are a godsend because we’d be absolutely helpless and dull without them. They are now a necessity and that to us, is their biggest strength!